Very professional for a corporate gig at the Trump Doral! I would not hesitate to recommend. Thank you Bob so much for this amazing review! I will definitely be reposting this on my social media. Your name will be blocked on the post for security purposes. We will be ready for any future events and we hope to see you in Miami soon! Expect full dedication to the client and their expectations to be met. My name is Maidelys AKA Myii. I've been doing freelancing and worked for MAC for a total of 5 years. 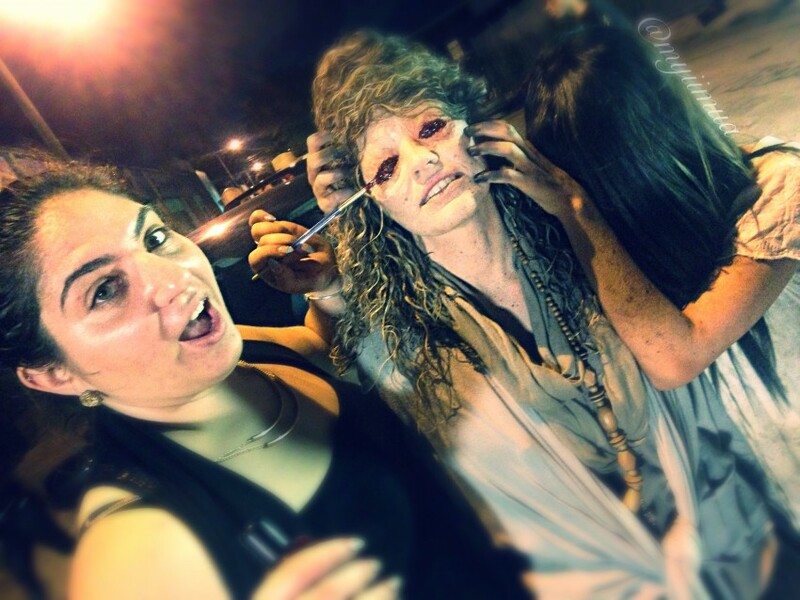 I am also an educator for future makeup artists. 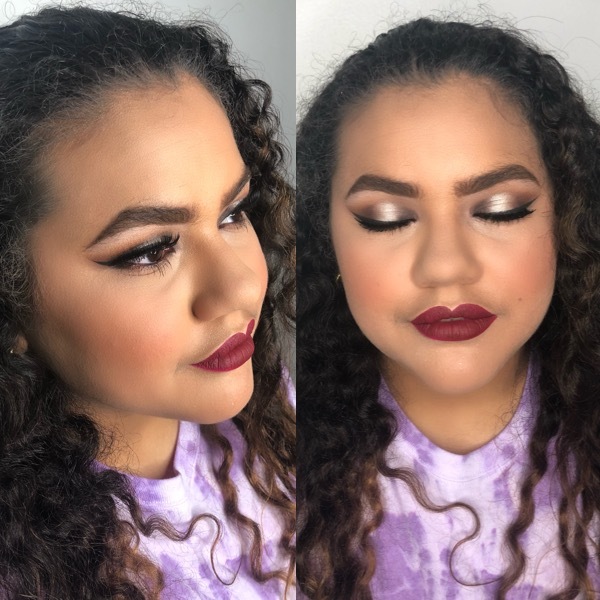 I have received much training through beauty school in which I acquired my Esthetition license and obtained my notion of the industry though personal experiences and received MAC COSMETICS training. Makeup to me is my passion. I struggled for years to find what I love to do and I truly believe I've found it. 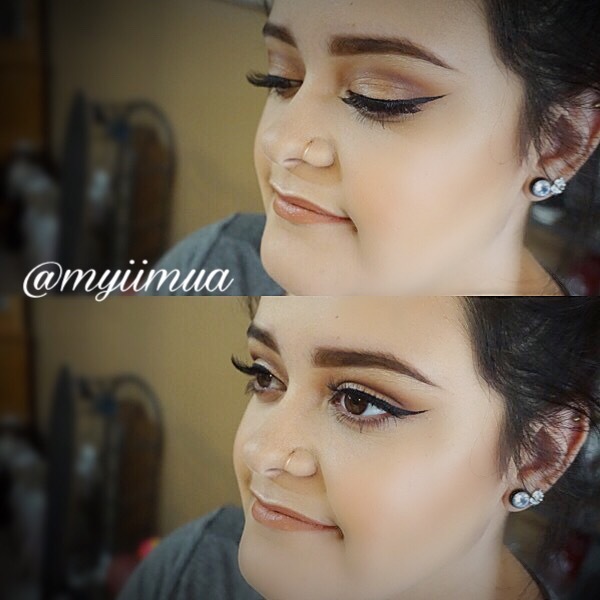 I consider makeup in all of its branches to be an art. 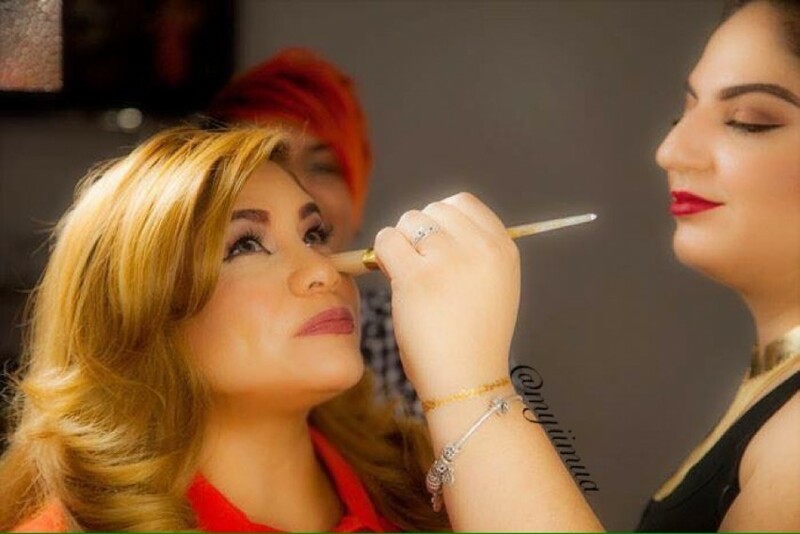 Makeup is not a mask that goes over your face, It is a type of art that enhances the true Beauty of someone. 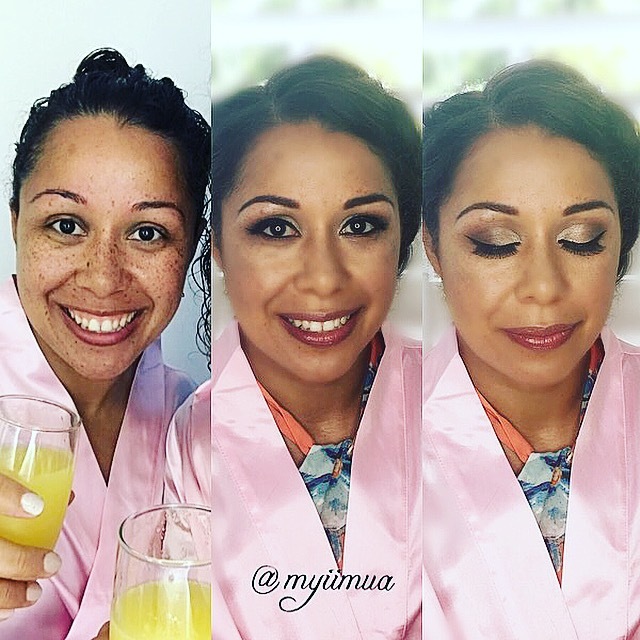 Makeup not just boosts your self-esteem but is used to bring beauty to a special event like weddings,quinces,sweet 16s, runways, reunions and many more. If you need an artist with passion, love and dedication to their art then I’m the one to call! No requirements are needed. Artist should be prepared to setup in any situation.